Friend & Family Referrals | Online Reviews of the Best Adventure Vacations! Our driving mission since 1979 has been "Sharing Nature - Enriching Lives," an intregral part of that is ensuring the highest quality trip experience for each and every guest who joins us. We pride ourselves on creating the best possible experience from start to finish, often leaving our guests with a "see you next time" sentiment, instead of goodbye. 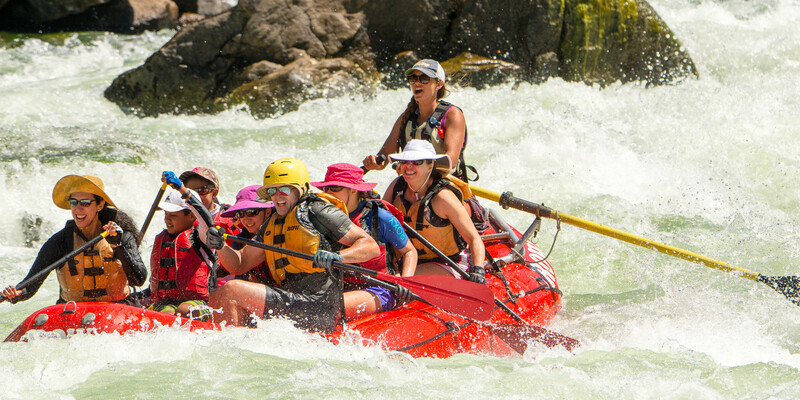 Check out our reivews below and see for yourself why ROW Adventures is the perfect choice for your next adventure tour. If you've already traveled with us, a great way to spread the word about your trip is through online reviews like TripAdvisor, Google Reviews and Yelp. Thousands of "yearning-for-advice" travelers are searching these sites each day to figure out where they should go and who to go with. 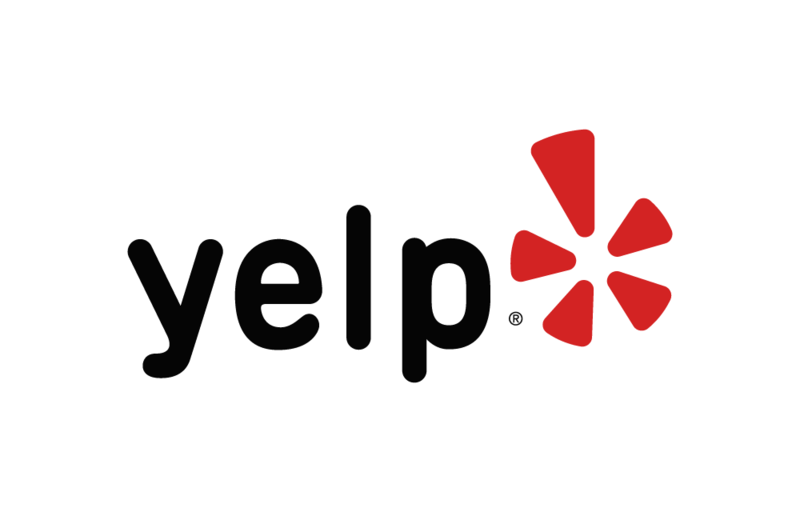 See your trip below and click on a link to share your review on Yelp, TripAdvisor or Google. Thanks for the support!